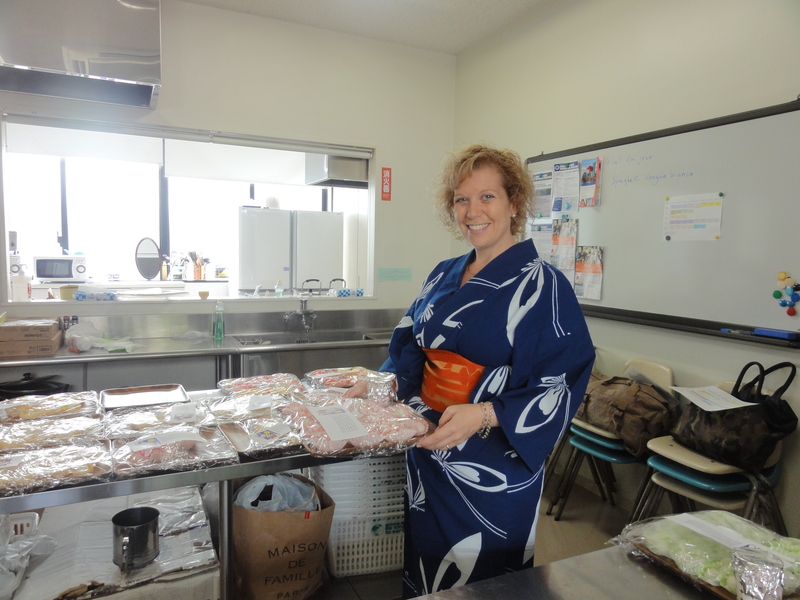 About two weeks ago I went into my daughter’s school to help celebrate the festival of O-tsukimi, or moon watching. In ancient times, the people of Japan celebrated the harvest moon waxing and waning in September and October and the tradition, in various forms has survived the centuries. In many homes, the Japanese will spend time outside on the nights of the full moon, watching it. Tradition says that children look at the moon to see the rabbit who lives in it. 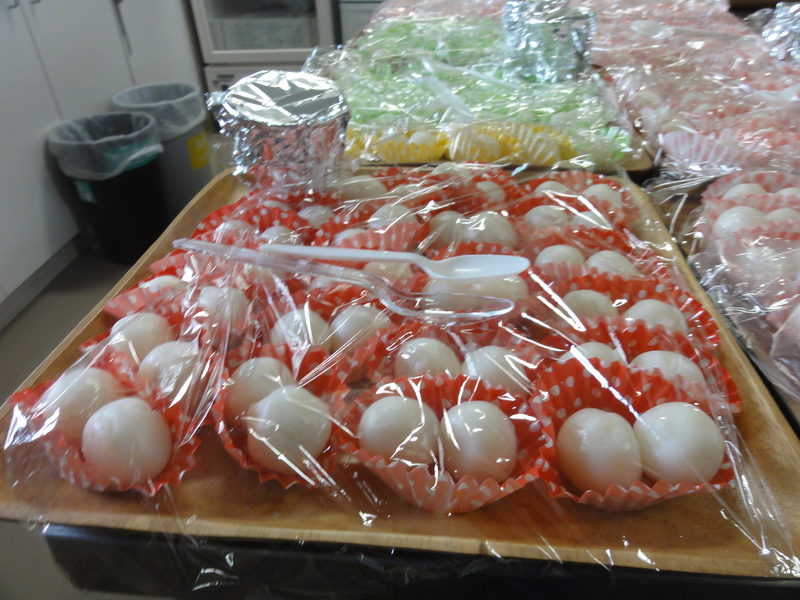 People decorate with pampas grass, or susuki, and they eat dango, dumplings made out of mochi flour. with the sweet mitarashi sauce that goes with it. The kids loved the story and the treats almost as much as we loved sharing it with them. Traditions can be very beautiful in their simplicity.